As you all know we love to cook a great meal for the whole family. When I say Steven Raichlen’s Project smoke I knew the were a must to try. 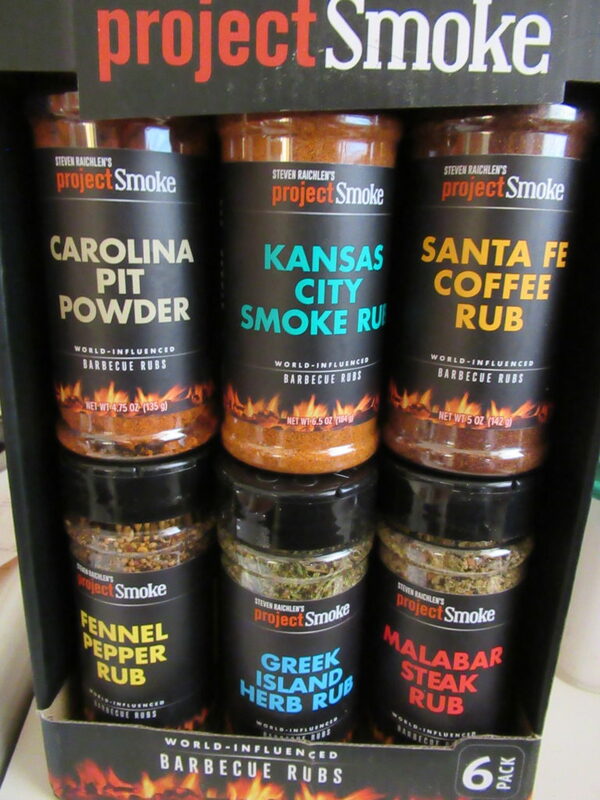 They have a great collection of rubs and also BBQ sauces. 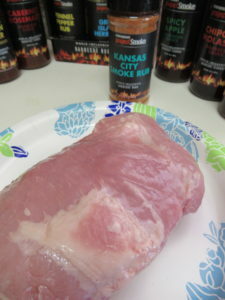 This is not only perfect for the summer time, but it will also add a little BBQ love to your winter cooking as well. Mixing my own rubs has never been for me. I like to leave it to the experts who know what flavors should be together. Steven Raichlen’s Project Smoke has it down. Each one was fantastic with its own unique and great flavor. 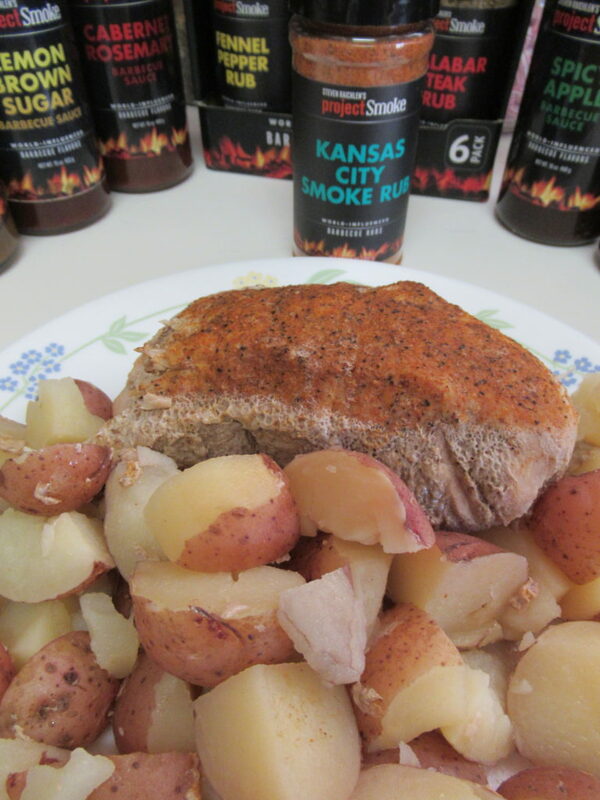 We made a great Pork roast in the crock pot and it turned out so flavorful and falling apart. 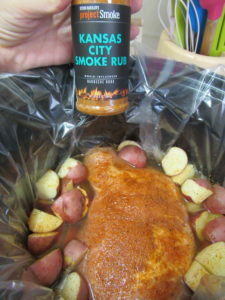 We started this one off with the Kansas City Smoke Rub. The flavor was awesome. Put all ingredients into the crock pot and cook on love for 6-8 hours. The meet will be falling apart. 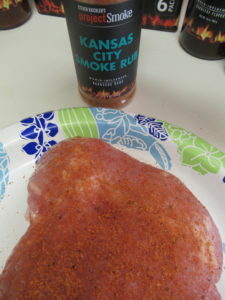 When I took the meat out I then of course sprinkled it with some more Kansas City Smoke rub and this was awesome. 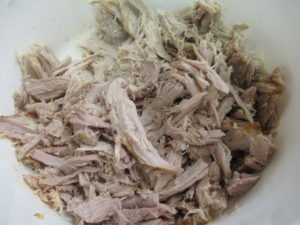 Now with my left overs I took a little of the juice and sliced up the meet and let it sit over night the next day we made pulled pork sandwiches with it. Add some of the BBQ sauce and you have meal #2 al ready for the next day. 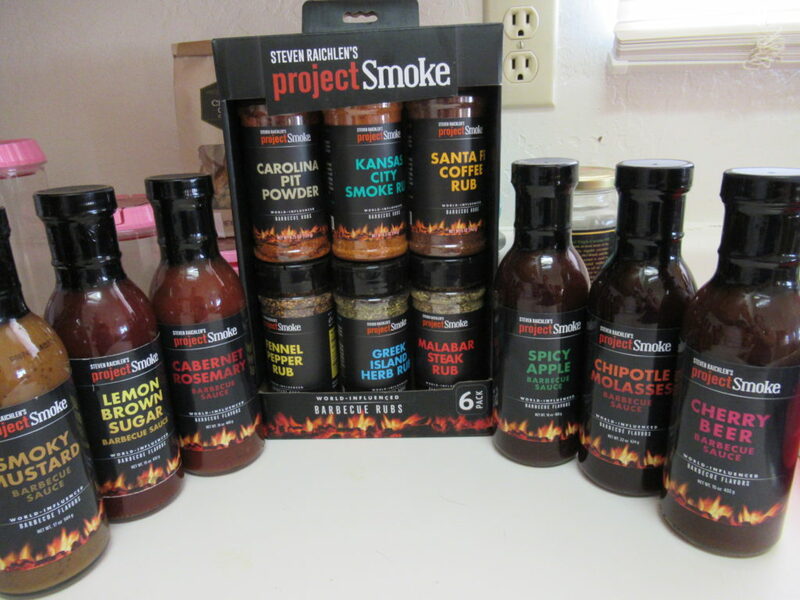 We loved the Steven Raichlen’s Project Smoke Rubs and keep an eye out for our mouthwatering BBQ sauce recipe next week. I know I’m excited. 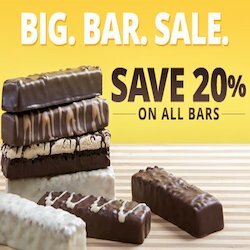 These are a must on our Holiday Gift Guide this year. 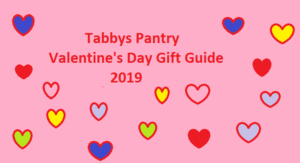 If you know a BBQ lover they will be floored with the different types of rubs and BBQ sauces you are going to make their holidays. 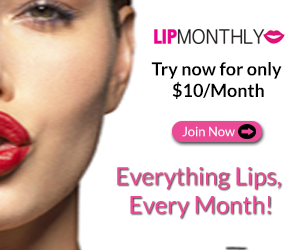 I got this free in exchange for an honest review.